The seasonal fashion frenzy that is London Collections: Men took place this January putting the world�s spotlight on men�s style. 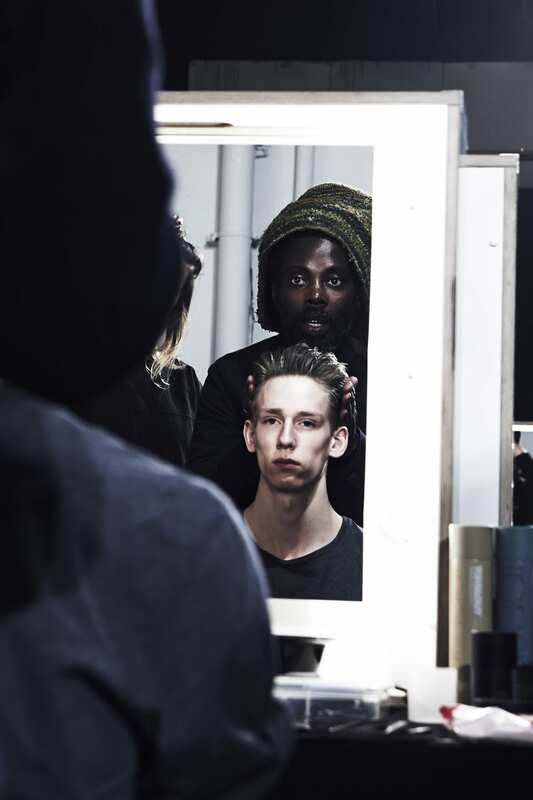 Iconic session stylist Johnnie Sapong shares some back-stage tips from his Oliver Spencer show. STYLE: Swept back with flattened sides and back. GET THE LOOK: Prepare hair with Toni & Guy Hair Meets Wardrobe Prep Heat Protection Mist followed by Prep Volume Plumping Mousse. To make sure product is evenly distributed, run through with the Kent SPC83 Rake Comb (RRP �2, www.kentbrushes.com). Next take a hairdryer and the Kent KS51 Vent Brush (RRP �7.75) and work in volume and body, brush hair away from the face, flattening the sides and back. Massage a bar of dove soap and water into your hands, then once a lather has formed, work the soap into hair to add texture and hold. 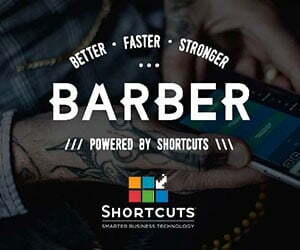 The soap also gives the hair a matte finish enabling you to achieve a tough punk edge (� la The Clash). 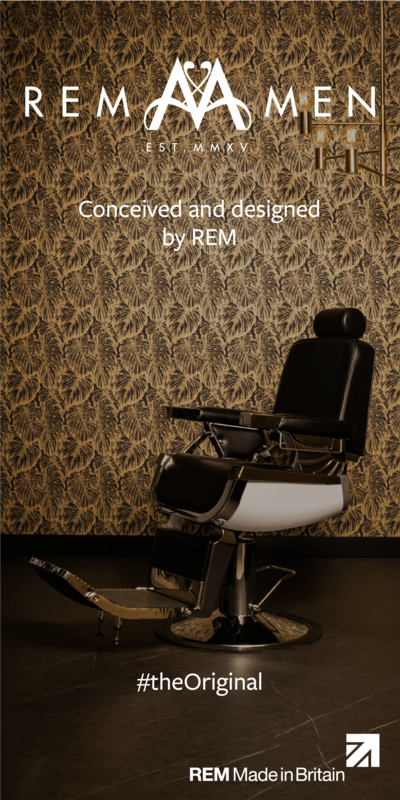 Finish by styling hair with the Kent A 9T Large Comb (RRP �4.60) and a mist of hairspray.